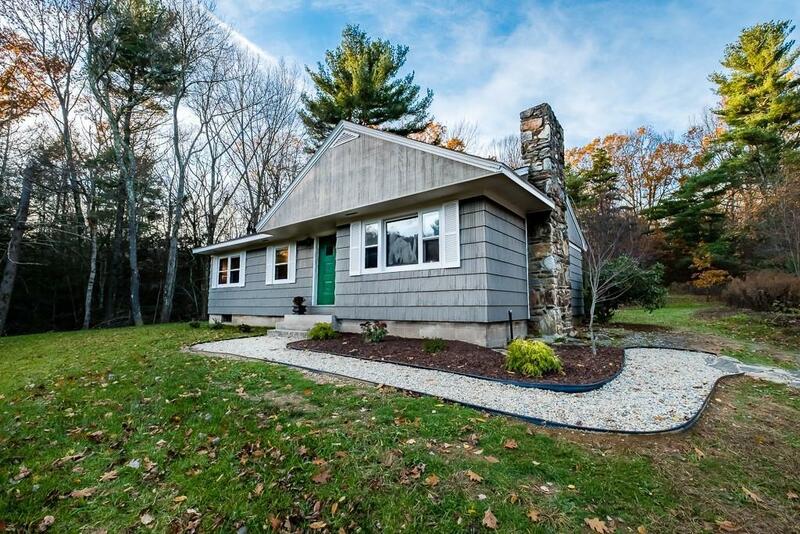 A new stone front walkway leads you into this recently renovated ranch style, one level living home with 3 bedrooms and 1 bath. Front to back Living Room/Dining Area with open floor plan features recently refinished hardwoods throughout. 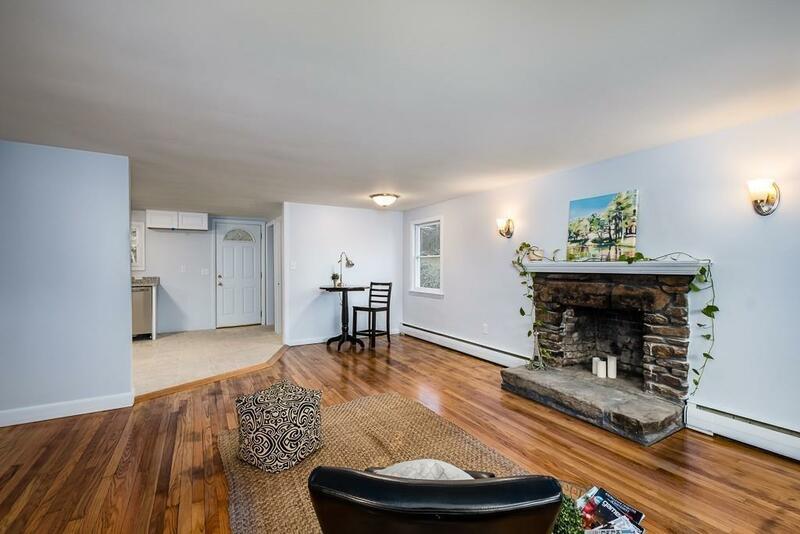 Handsome fieldstone fireplace. Gorgeous and newly renovated kitchen with granite counter-tops, new stainless appliances and lots of natural light. The large basement offers so many possibilities to finish off... Enjoy summer nights sitting around a large stone firepit that overlooks a large private 1 acre back yard. 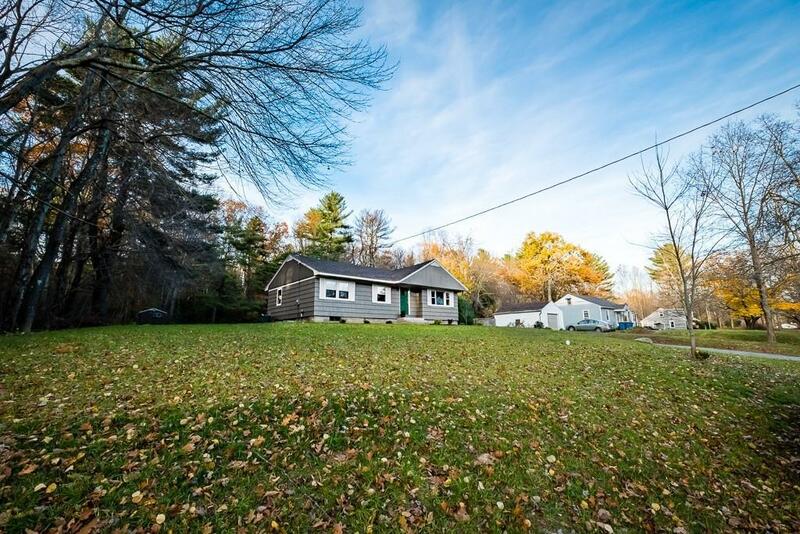 Additional recent updates: bathroom, landscaping, roof, boiler, electrical panel & meter, well tank, baseboard heating, int/ext paint and septic complete this lovely home! Desirable location for that commuter (MA Pike/90, Rt. 84/CT, 20 & 9), appx. 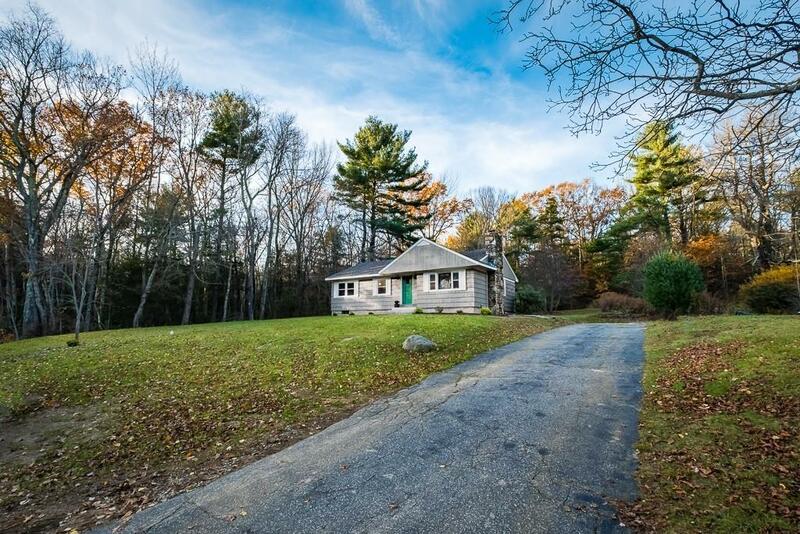 an hour to airports (Hartford, Providence & Boston) and within the Tantasqua/Union 61 school district! Hamilton Reservoir & Lake Siog are nearby that offer ...swimming, boating and fishing. Listing courtesy of Cynthia Sowa Forgit of Re/Max Prof Associates. Listing provided courtesy of Cynthia Sowa Forgit of Re/Max Prof Associates.